Time has flown and it's been 23 years since we first started organising riding holidays. If you have already been on a ride with In The Saddle we hope you found we listened to what you wanted from your holiday. Your feedback tells us that 82% rated our service excellent and 98% as good or above (AITO Independent Reviews). If you haven't ridden with us before, find out more about us. 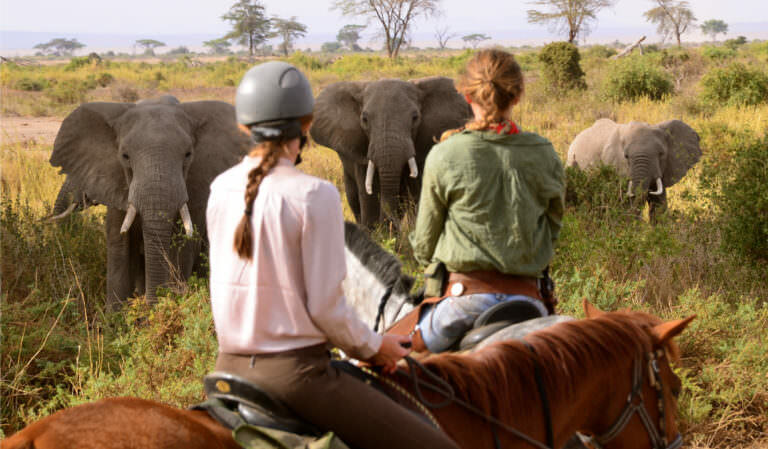 In The Saddle was founded on a passion for horse riding and travel. Our consultants are all horse people who combine equine knowledge with a wealth of travel experience. Each person specialises in just a few destinations so they can give you the in depth, up to date information that enables you to choose the ride that matches your budget and riding experience. With riding holidays more so than normal holidays, safety is a critical issue. Your well being is paramount to what we do. That’s why we take the greatest of care, firstly in choosing which overseas riding centres we work with and then in suggesting which rides suit your level of riding and fitness.